Getting a good night's sleep is crucial for healthy living, yet it is one of the most underestimated activities. For some, sleeping in seems like the only way to catch up on lost sleep. Believe it or not, that doesn’t help your sleep debt at all. We need sleep and with the little time that we all have, we can barely schedule enough time for it. If we sleep any less than we should, then everything starts to suffer. Mentally and physically our performance decreases by as much as 10%. And if you have a horrible diet that most of us have today, and then you will further worsen your situation. If you want to live longer, you'll want to focus on sleeping better. It does affect your lifespan if you don't get adequate sleep. When you're in deep sleep, your body recovers. For your body to work at it's best, you'll need to get shut-eye. Sleep is important for our health, immunity, recovery, focus during operating vehicles or machinery, and brain function. The list goes on. 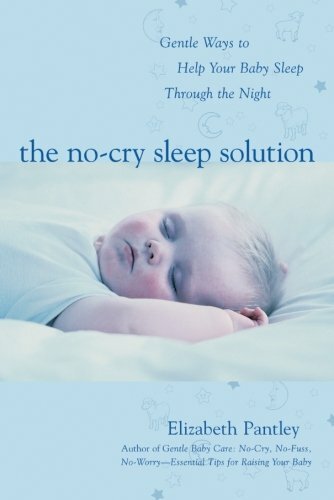 Since it's crucial to get a good nights sleep, how can we do it? You be ready for bed before the time you plan to sleep. So if you want to sleep at 11 pm, you should be in bed at 10:30. Depending on how long it takes you to fall asleep, you may need to be in bed sooner. You should have enough sleep that you don't need an alarm clock to wake up. Eating simple sugars before sleep can rise your blood sugars. If this happens, it becomes difficult to get a quality sleep. If you are hungry before sleeping, then you should have a high protein based meal. This will be better than having carbohydrates. You can't go to bed with your hands shaking. You could but you will lose the ability to sleep deeply. Take an hour before sleep to relax and unwind all your stress. Do some breathing techniques or take out a book and read. Reading helps relax the mind. Light reduces the production of melatonin. 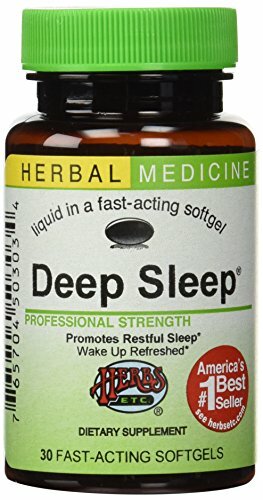 Without melatonin, you won't get deep sleep. Make sure the room is very dark and if you watch tv before you sleep than you should try to cut the habit. The light from the tv also reduces the production so you should be in a dark room when you are sleeping. Follow these simple tips to improve your sleep quality. Stay consistent and don't expect magic to happen from the very first night. For best results, keep a record of what time you go to bed and what time you wake up. The earlier the better so you can see what time you naturally wake up at. This will also tell you how long you need to sleep for.